We are pleased to have you consider Manna Bible Institute for your biblical training. As a first step, please fill in the following request form for a current catalog and application papers. In the optional MESSAGE box, you may type in any comments you would like to include. 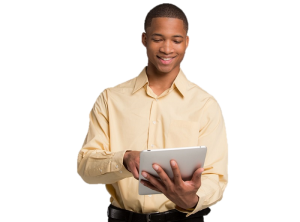 Your request for a catalog and application form will be processed as quickly as possible. We will be praying for you as you prepare for your studies here at Manna Bible Institute. 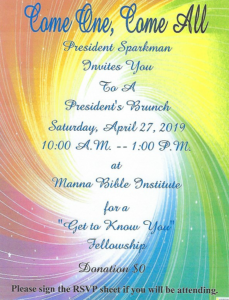 I am interested in attending Manna Bible Institute. Please send a catalog and application papers. Thank you.